﻿From toys, to music, to instruments to machinery, if it’s vintage, retro or antique you will find something to fall in love with within the walls of this beautiful old building. With a selection of fresh produce, meat, beer, wine and general grocery items we have something for you whether you need a pie on the go, a hot chicken for dinner or are staying for the week we have all the food you’ll need. Step back in time and experience a general store as they used to be, with high shelves, roller ladders and old fashioned friendly service. The only service station in Murchison, Mobil Murchison will welcome you with friendly service and helpful information. With convenience foods and toilets on site this store will help you refuel your vehicle and yourselves! ​Murchison Meats is a butchery as they should be. Suppliers of Award winning bacon and small goods, Murchison Meats are a carnivores paradise. With delicious cuts of meat prepared and ready for purchase or cut to your specific requirements. ﻿Sewing - knitting - spinning - felting - cards and much more. We can assist you in learning a new craft. 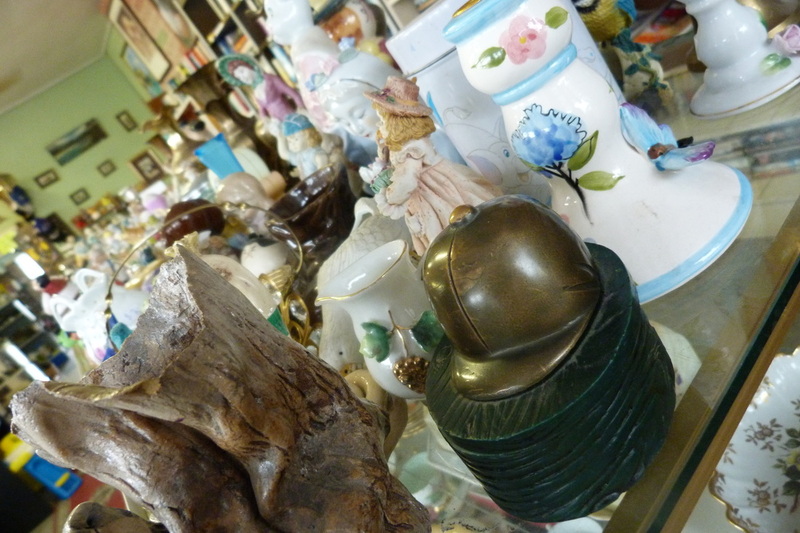 With 'vintage' and 'bric a brack' sections you'll lose yourself in the bargain hunt.